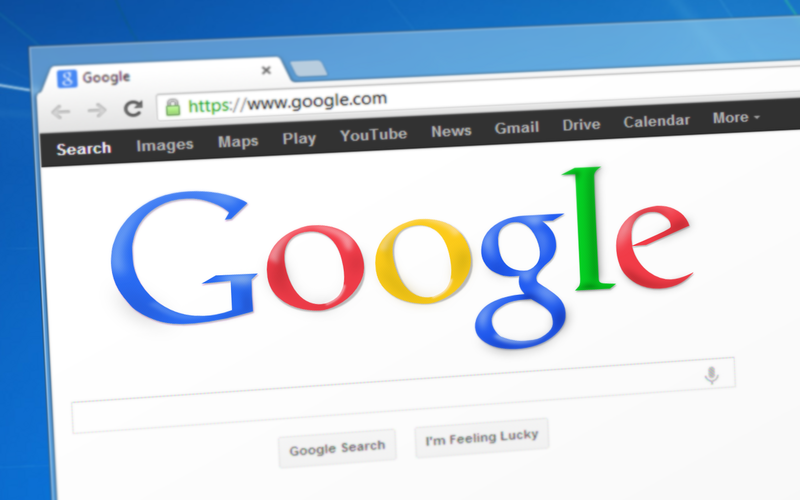 Google now processes about 1.2 trillion searches per year worldwide. Its about 100 billion searches per month or 3.5 billion searches per day or over 40,000 search queries every second. In 2012, the same task was accomplished in less than one minute. 16% to 20% of queries that get asked every day have never been asked before. Every query has to travel on average 1,500 miles to a data center and back to return the answer to the user.